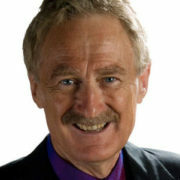 Dr. Gary Bradt is co-founder and president of Bradt Leadership, Inc., an organization established in 1993 to help corporations, governmental agencies, non-profits, and individuals develop the leadership skills necessary to embrace change as a tool for achieving lasting success. 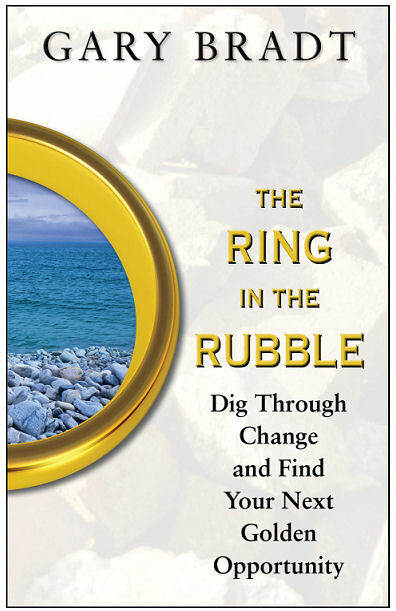 His book, The Ring In The Rubble: Dig Through Change and Find Your Next Golden Opportunity offers a message of hope, humor, and inspiration for those seeking to find the ring of opportunity that lies within the rubble of disruption, fear and uncertainty that change often stirs up. Ultimately, his insights and practical suggestions show us how to win whenever things change. Bradt is an associate of best-selling author, Dr. Spencer Johnson, and received his endorsement to deliver worldwide the message of Dr. Johnson’s best selling books, Peaks and Valleys and Who Moved My Cheese?. Bradt has delivered over 150 keynotes on change and change leadership for a who’s who list of clients that includes Walt Disney, IBM, FedEx, GM, American Express, Kodak, Visa, Sam’s Club, The Weather Channel, Blue Cross Blue Shield, Marriott Corporation, NASA, The Department of Defense, Merrill Lynch and Citigroup, and designed and delivered dozens of customized leadership and team building programs for senior executive teams at Dupont, Coca Cola, Abbott Labs and MD Anderson Cancer Center. 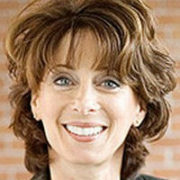 A licensed clinical psychologist, Bradt has also performed individual executive coaching with hundreds of senior executives within the public and private sectors, and across industries including finance, health care, manufacturing and governmental agencies. The Ring in the Rubble: Dig Through Change and Find Your Next Golden Opportunity. (Based on Dr. Bradt’s book of the same name, published by McGraw-Hill). The Ring represents the golden opportunity every change creates. The Rubble represents the disruption, fear and uncertainty that change often stirs up. Your job as a leader is to find the Ring. My job is to show you how. Specifically, you’ll be given ten tools, or strategies and tactics for finding opportunity within every change. You will hear inspiring stories and real- life examples of how other leaders have used these tools to turn change and tough times into amazing opportunities. You will leave this presentation challenged, inspired and armed with practical ideas and actions to better embrace and lead change. 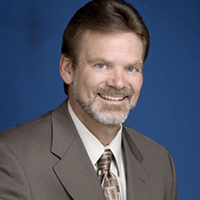 Dr. Gary Bradt is co-founder and president of Bradt Leadership, Inc. an organization established in 1993 to help corporations, governmental agencies, non-profits, and individuals develop the leadership skills necessary to embrace change as a tool for achieving lasting success. His book, The Ring In The Rubble: Dig Through Change and Find Your Next Golden Opportunity (McGraw-Hill, June 2007) offers a message of hope, humor, and inspiration for those seeking to find the ring of opportunity that lies within the rubble of disruption, fear and uncertainty that change often stirs up. Ultimately, his insights and practical suggestions show us how to win whenever things change. Along with James Mapes, Bradt is an associate of best-selling author, Dr. Spencer Johnson, and received his endorsement to exclusively deliver worldwide the message of Dr. Johnson’s latest book, Peaks and Valleys. 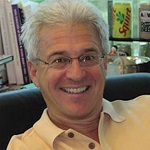 Bradt was also endorsed Dr. Johnson as the leading speaker worldwide on Johnson’s business bestseller Who Moved My Cheese? 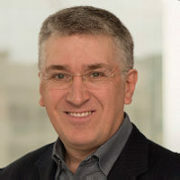 Bradt has delivered over 150 keynotes on change and change leadership for a who’s who list of clients that includes Walt Disney, IBM, FedEx, GM, American Express, Kodak, Visa, Sam’s Club, The Weather Channel, Blue Cross Blue Shield, Marriott Corporation, NASA, The Department of Defense, Merrill Lynch and Citigroup. Bradt has designed & delivered dozens of customized leadership and team building programs for senior executive teams at Dupont, Coca Cola, Abbott Labs and MD Anderson Cancer Center. 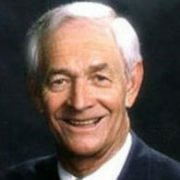 He collaborated with the Covey Leadership Center to develop customized leadership programs for Ernst & Young, and worked directly with Spencer Johnson and John Kotter of Harvard Business School to design and deliver a customized leadership program based on the works of these two prominent thought leaders. An advisor and consultant to family-owned firms, Bradt has also performed individual executive coaching with hundreds of senior executives within the public and private sectors, and across industries including finance, health care, manufacturing and governmental agencies. For example, when Maynard Jackson was mayor of the city of Atlanta, he asked Bradt to work with him and his staff to further team cohesion. Bradt is a licensed clinical psychologist and served for six years at Farr Associates, Inc. before starting his own business. He served as Vice President of Organizational Development for this leadership development firm, managing consulting operations and building client relationships, as well coaching, training and speaking. 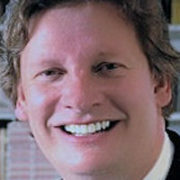 Bradt earned a BA in psychology from Duquesne University in 1978 and a doctorate in clinical psychology from Hahnemann University and Hospital in Philadelphia in 1987. 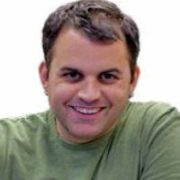 He now resides in a suburb of Greensboro, North Carolina with his wife and two children.